Haiti Village Health’s annual Horizon Health Harmonies for Haiti will be held on Friday, May 10th at 7pm at Carrefour Beausoleil auditorium. The evening features musical performances by local physicians and medical staff. Enjoy a fun-filled evening of fine wine, hors d’oeuvres, silent auction, raffle auction, photo booth, and much more, all while supporting a good cause. Tickets are $20 in advance, $25 at the door and are available at Town Hill Jewellery, Miramichi Medical Supplies, Brookdale Flower Shop, Dr. Hudson’s office, or by calling 627-2729. All proceeds support Dr. Tiffany Keenan’s organization, Haiti Village Health. 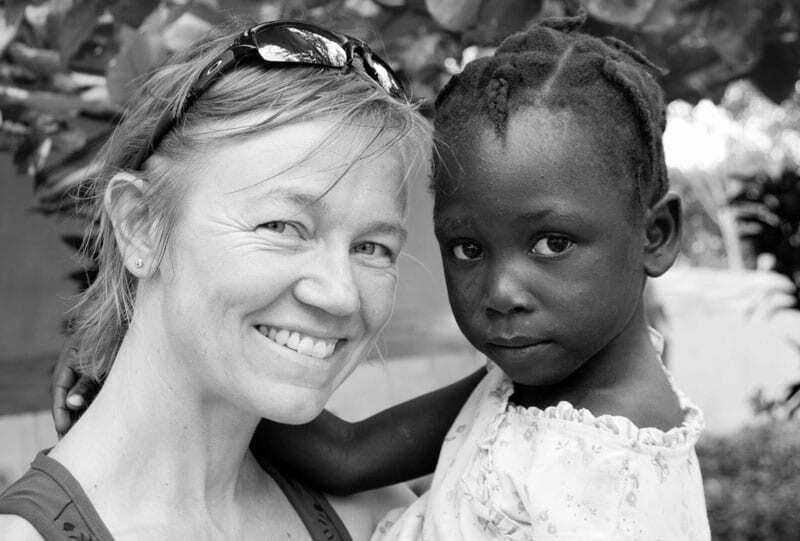 Haiti Village Health, founded by local physician, Dr. Tiffany Keenan in 2006, is a non-profit group that operates outreach services in Haiti. Dr. Pierre Roosevelt, HVH Medical Director, operates mobile clinics in underserviced villages in the Cap Haitien region. Haiti Village Health works with the Cap Haitien Health Network which is comprised of over 30 organizations working in the northern zone of Haiti. Together with the Ministry of Health the network directs services to areas in greatest need. Haiti Village Health’s clinic in Bod me Limbe closed last fall after American-based organization, Care 2 Communities, expanded their operations to include several clinics in northern Haiti, including the Bod me Limbe area. Rather than duplicating services in a small area, HVH has moved their operations to another area of Haiti that is severely underserviced in Cap Haitien. Obtaining funds to keep the outreach services operational continues to be an ongoing challenge so we are hopeful that the fundraiser in May will be a great success and we hope that you will continue to support Haiti Village Health through this transition. All donations to Haiti Village Health will continue to support our physician, Dr. Roosevelt, who is now working to provide essential healthcare at our new clinic in Cap Haitien. For more information on Haiti Village Health or the upcoming fundraiser, please visit Haiti Village Health’s Facebook page at: https://www.facebook.com/groups/12682666785/ or contact us at 627-2729.